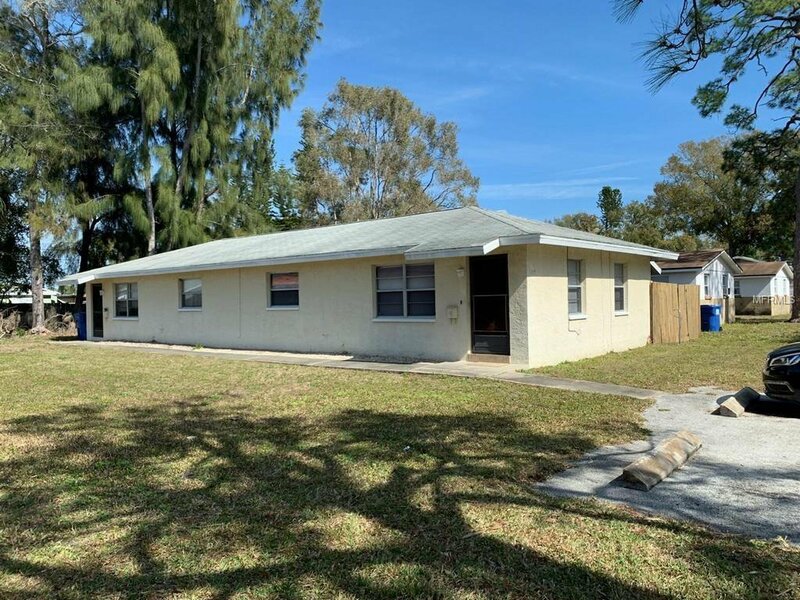 Great income potential! 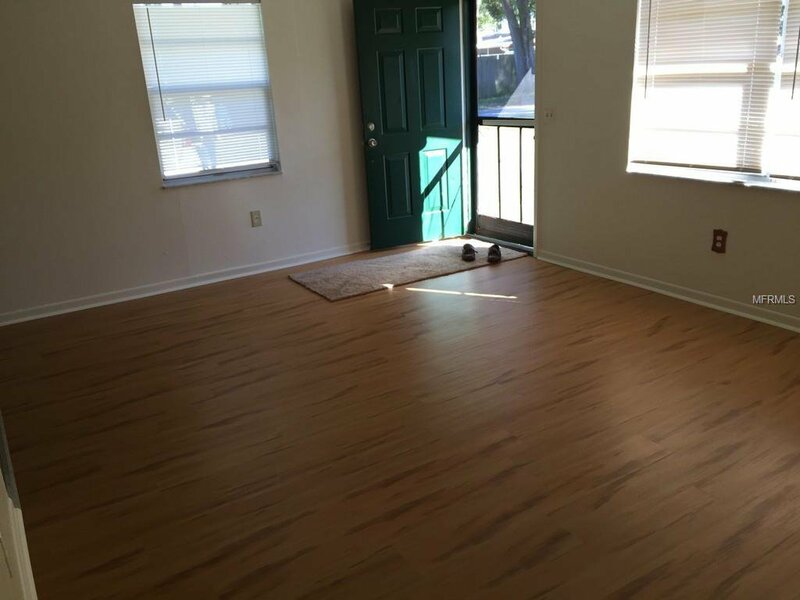 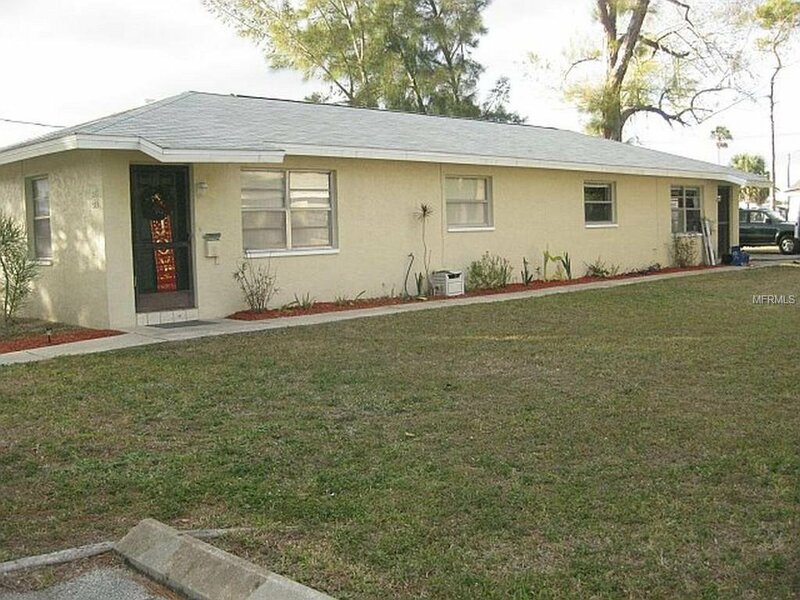 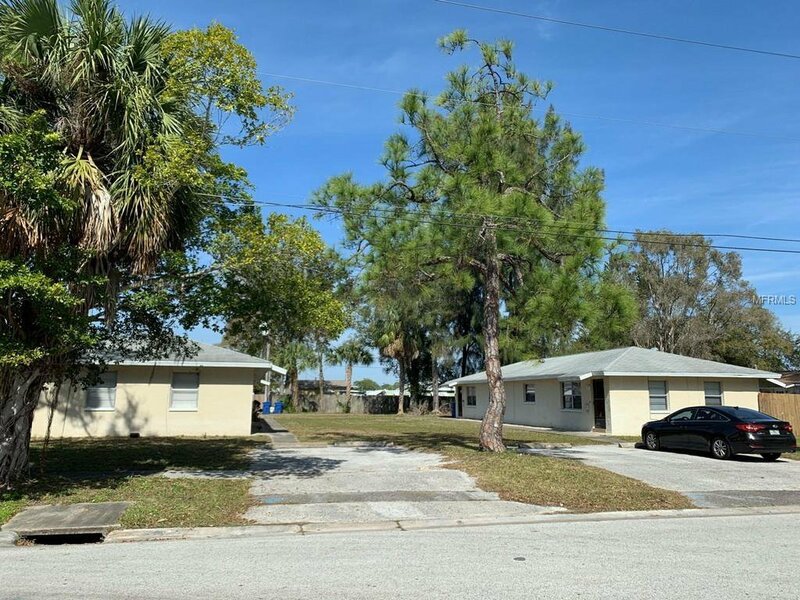 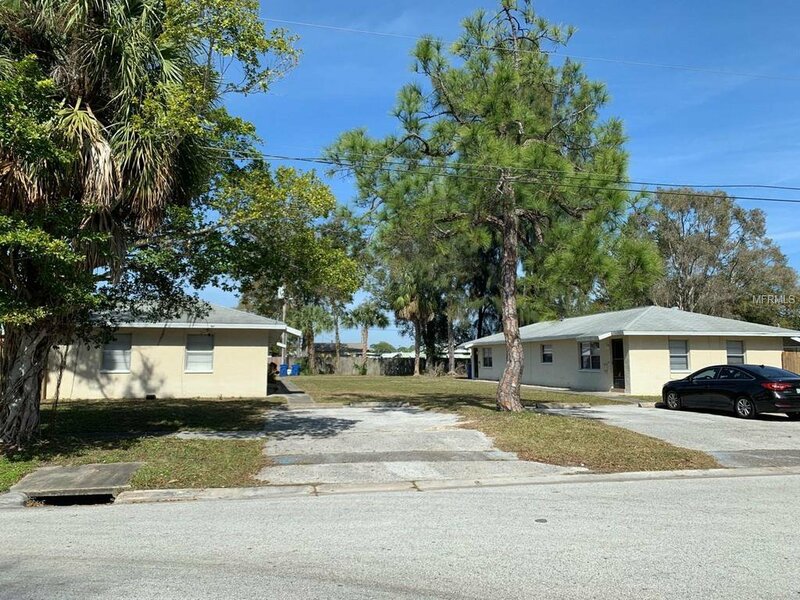 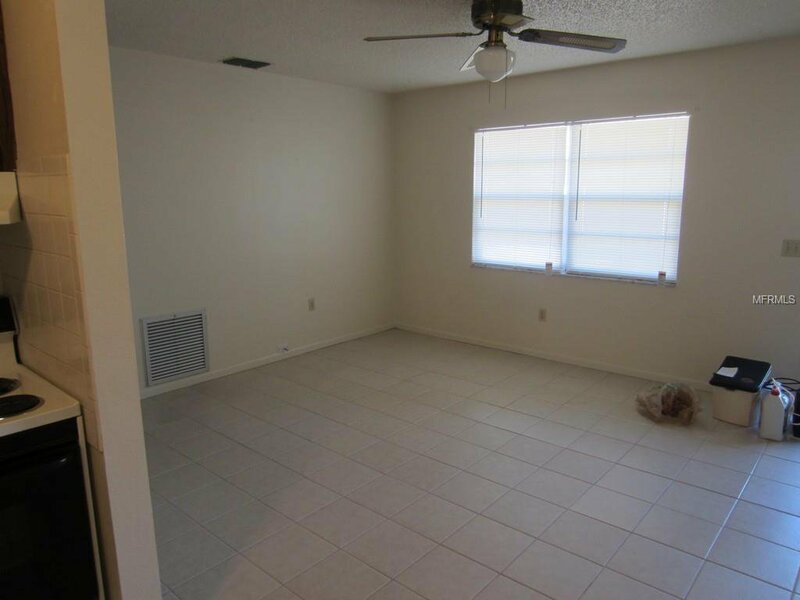 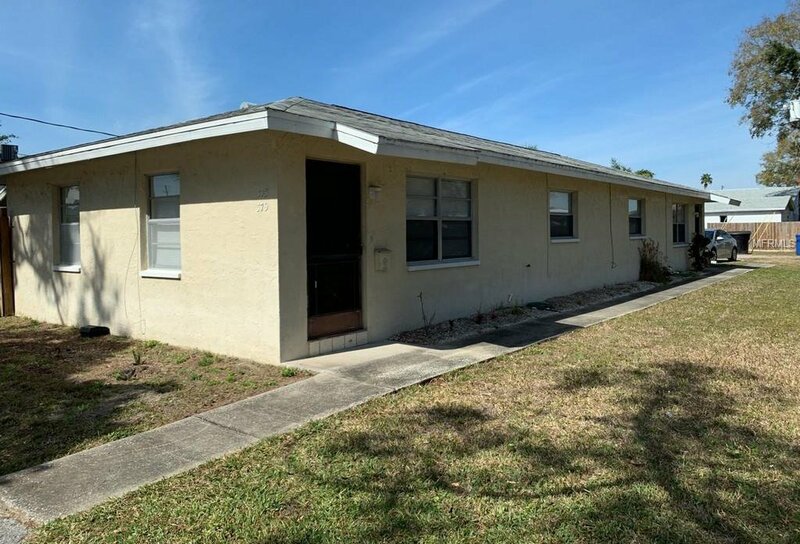 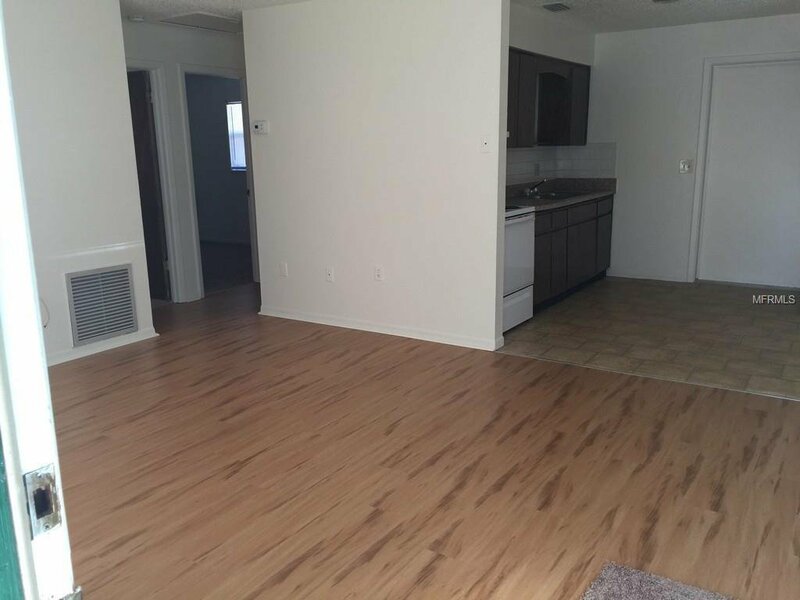 Here is your opportunity to own 4 units in very quiet neighborhood. 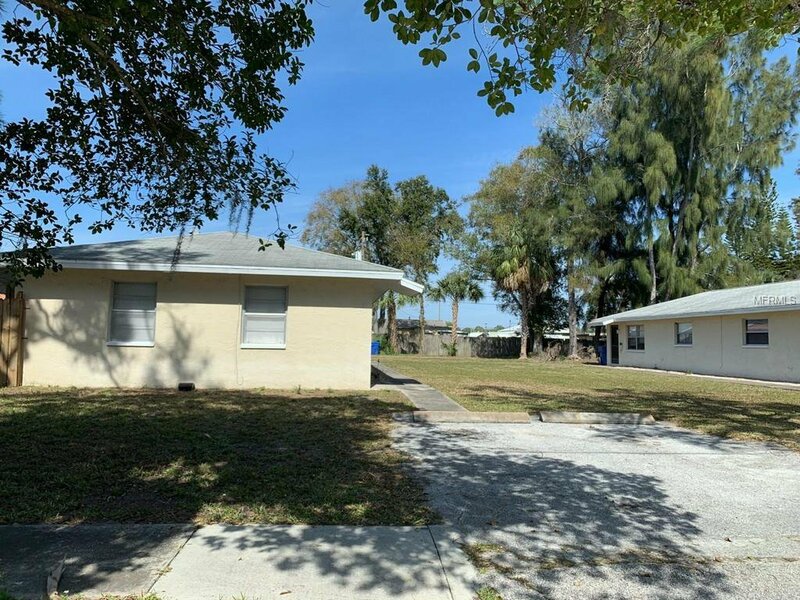 Two 2 unit buildings, each with 1536 sq/ft heated living space in well taken care of stucco over block buildings situated on level lot with mature trees and off-street parking for each unit. 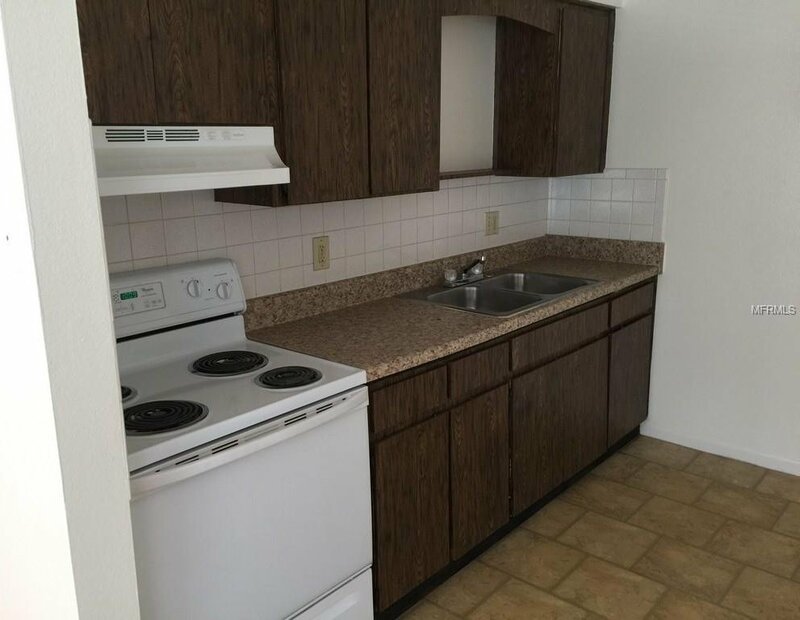 All unit have same floorplan with 2 bedrooms, 1 bath, living room, eat in kitchen, washer/dryer hookup in enclosed room off back patio and the privacy of a fenced in backyard. 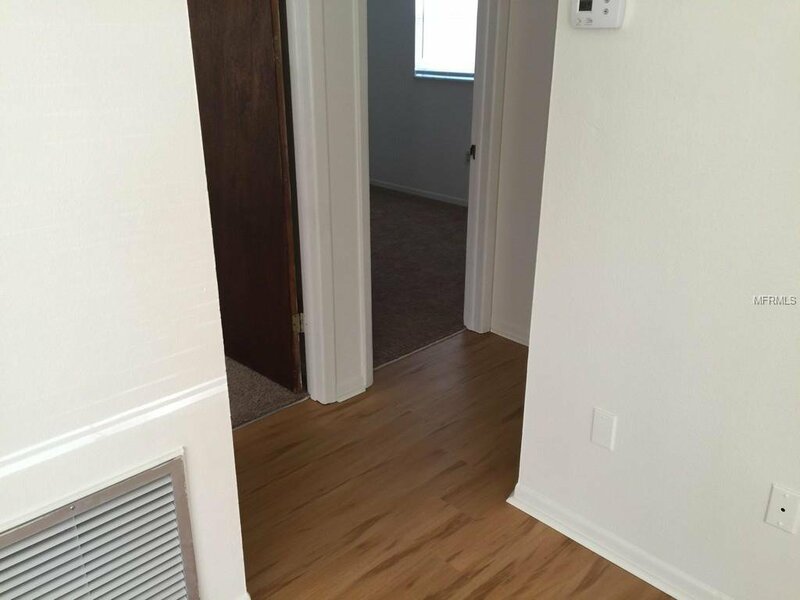 All units are on separate Water and Electric meters. 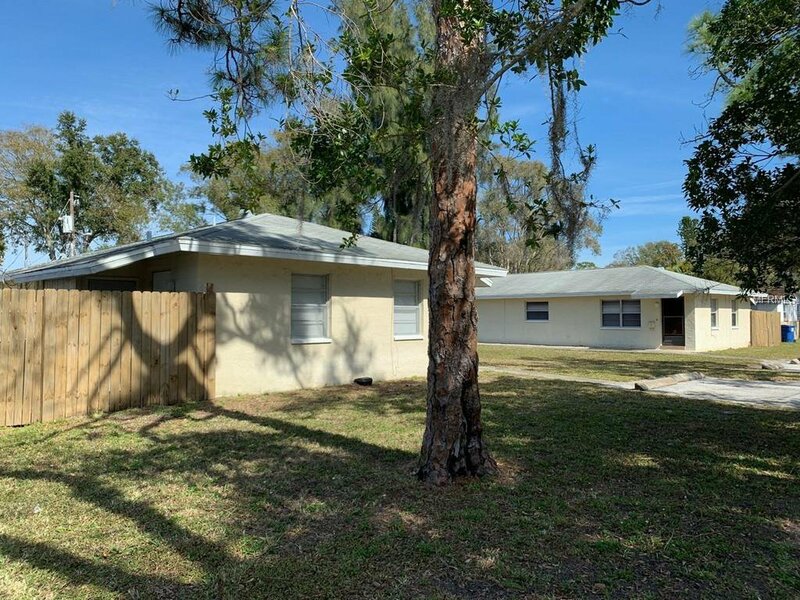 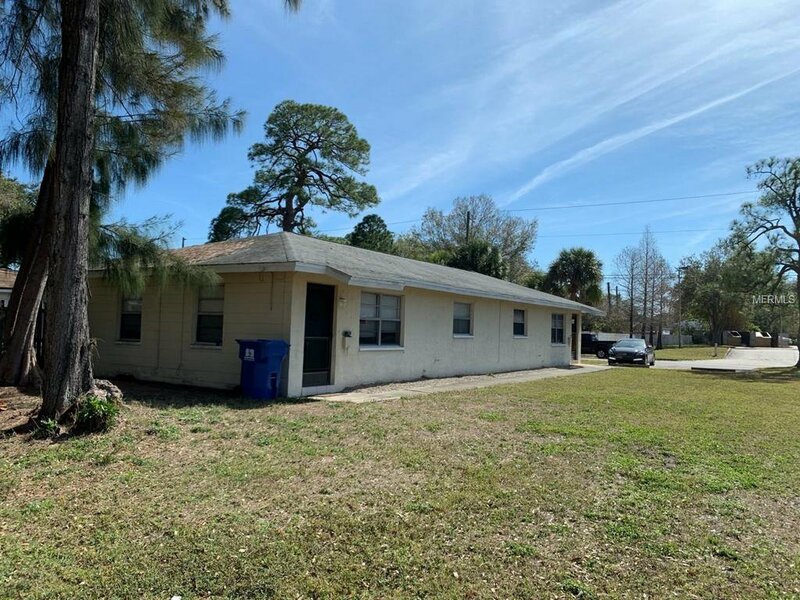 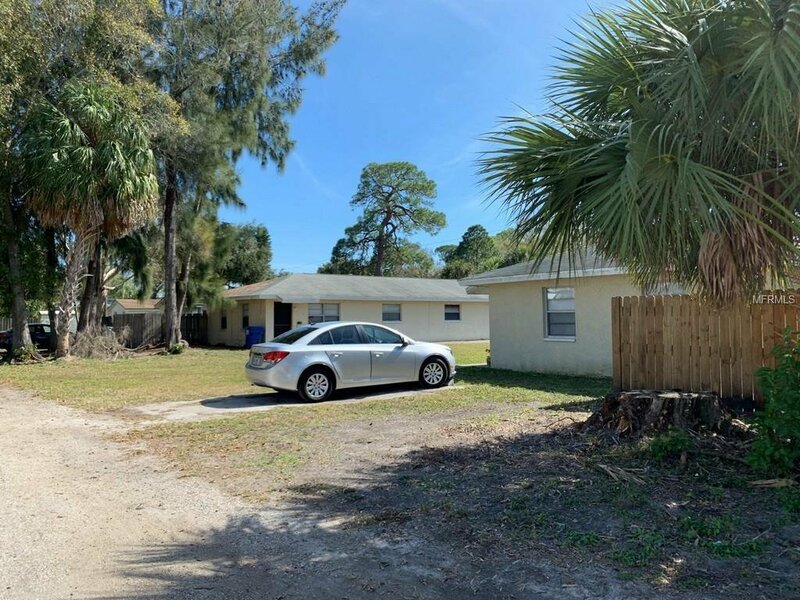 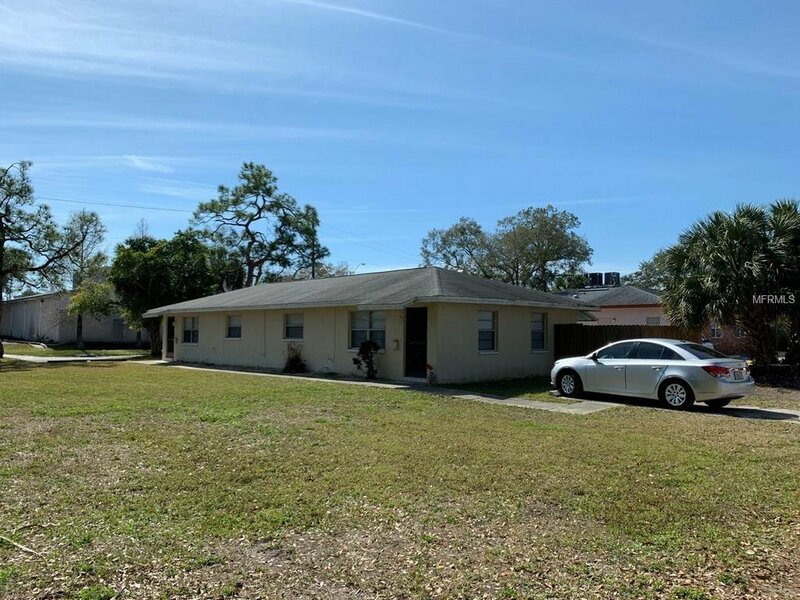 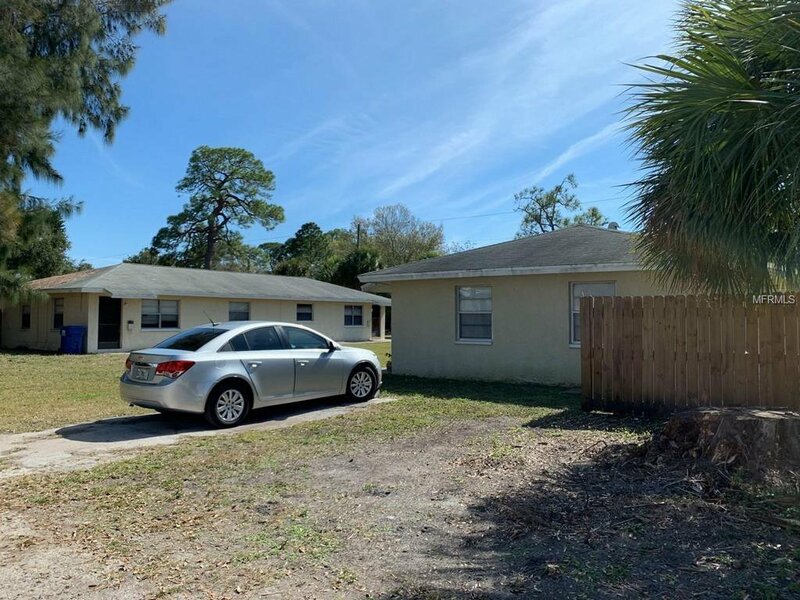 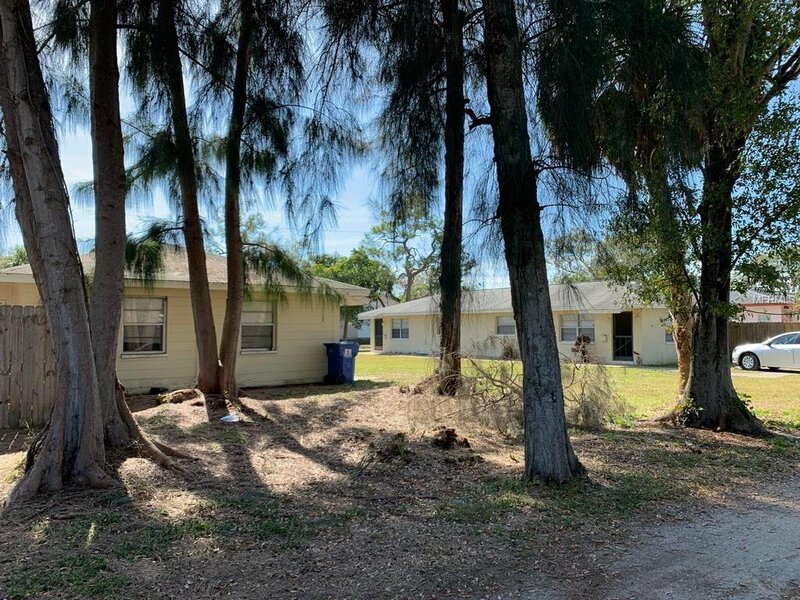 Property centrally located right off 4th St N, near restaurants, shopping, fitness centers and entertainment, public transportation is nearby and property is just a short drive to I-275, Rt 75, Gandy Blvd, downtown St Petersburg and gulf beaches. 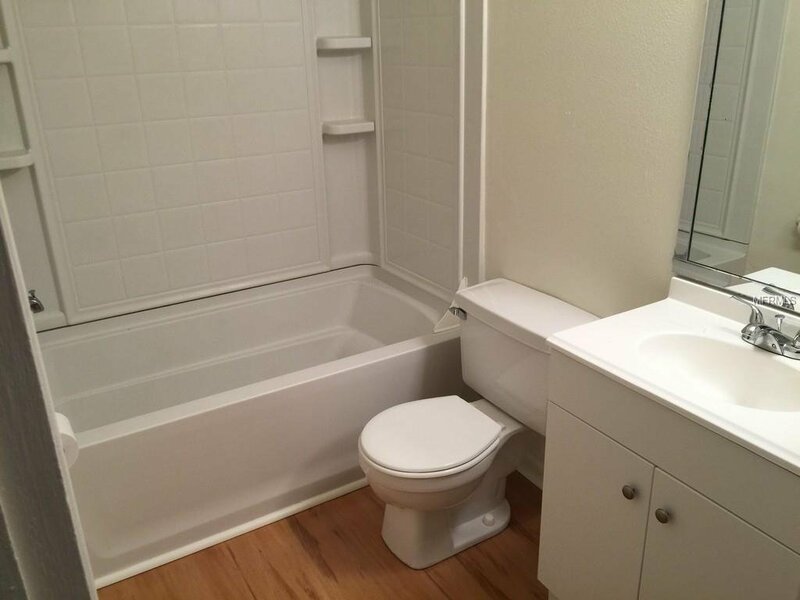 Listing courtesy of WEICHERT, REALTORS? 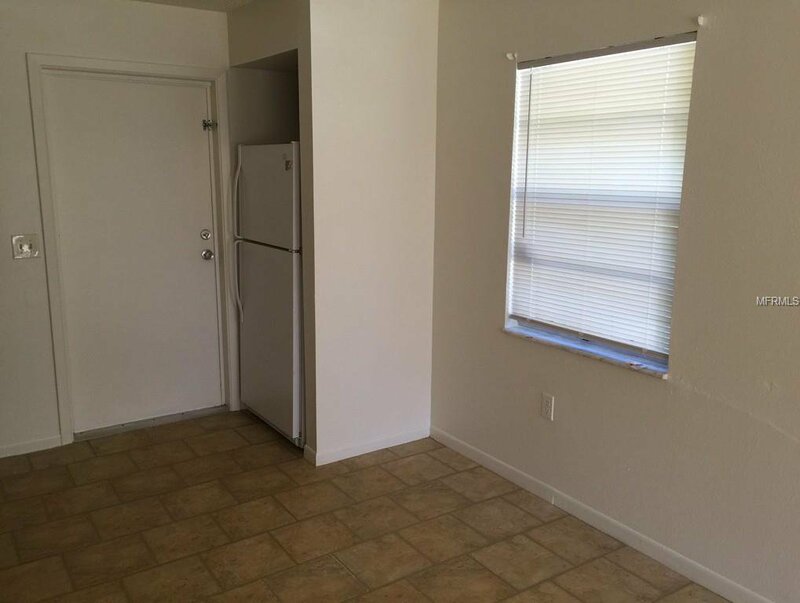 - EQUITY.